We had already shared List of Characters in Naruto and Their Killers here. We are now writing about Shinobies and fastest Ninja Characters in Naruto in this article for our readers. Uchiha Madara: He was the legendary leader of Uchiha clan. He was the founder of Konohagakure village along with the Hashirama Senju to begin the era of peace. 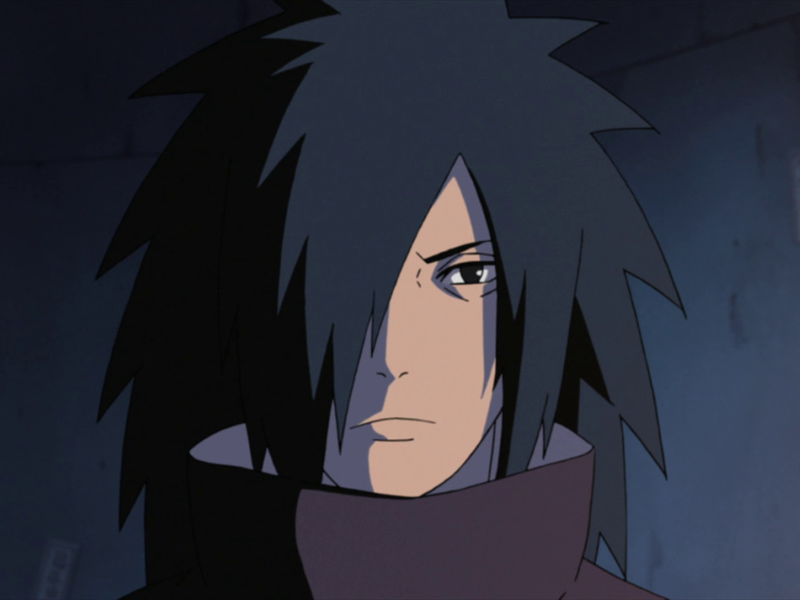 The power of Madara Uchiha lies between his eyes i.e. The Sharingan. Most importantly, he was reanimated in the Great Ninja war in order to control the world with his power. But in the end, he was betrayed by his mates and end up facing disappointment. 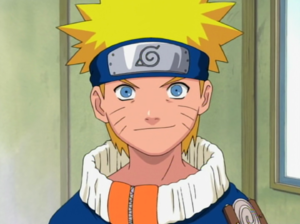 Uzumaki Naruto: He is the main character of Naruto series. Main aim of Naruto is to become the most powerful and greatest ninja ever. His ability is powered by wind out of other five elements as mentioned earlier. After the attack of Nine-tailed beasts, he aimed to walk on the uncharted path and started working hard to get acknowledged by the villagers. Uchiha Obito: One of the members of Konohagakure’s Uchiha Clan, who was believed to have died during the Great Third Shinobi World War. You might be familiar with the masked man, who unleashed the beast 12 years ago. 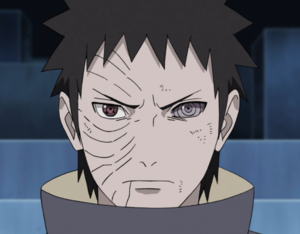 The culprit behind the attack is Uchiha Obito. He is also known as the Tobi of the Akatsuki. 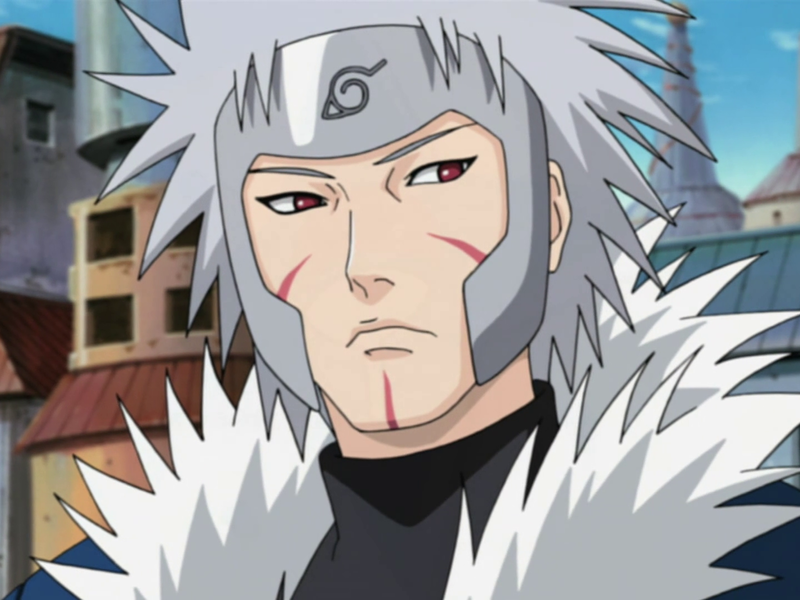 Tobirama Senju: He was the younger brother of Konohagakure village and second Hokage of village. Tobirama Senju was the one who created most of the special Jutsu (hand sign) in order to use the power. Also known as the fastest ninja ever, but he was afterwards defeated in the speed by Yellow flash. 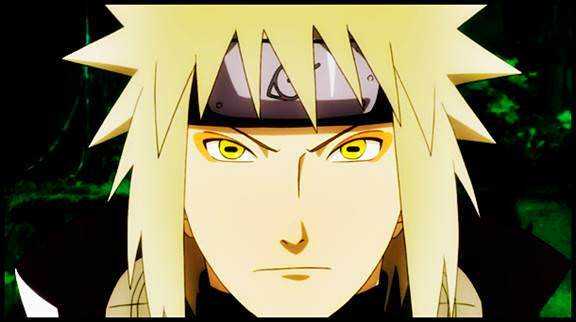 Namikaze Minato: He was the Fourth Hokage of the Konohagakure and also known as the “Yellow Flash”. After the reanimation in the Great Ninja war, Tobirama Senju claimed that he was the fastest Ninja ever. As we know, he died protecting the village 12 years ago. Most importantly, He was the father of the Naruto, who sealed half power of beast in him. All in all, Naruto is the best source of entertainment and the full package of experiencing something new. If you haven’t watched this anime yet, then don’t miss the chance. Watch it now and enjoy.